Chris Bianco is the chef-owner of the award-winning Pizzeria Bianco, as well as Pane Bianco and Tratto, all located in Phoenix, Arizona. He also produces a lineup of organic tomatoes, Bianco DiNapoli, and later this year will open a restaurant in Los Angeles, a collaboration with his friend and founder of Tartine Bakery, Chad Robertson. Bianco won the James Beard Award for Best Chef Southwest in 2003 and helped spawn a generation of independent and artisanal pizzerias, lending his advice, wisdom, and food philosophies to dozens of fellow chefs and restaurateurs. When Chris Bianco started Pizzeria Bianco inside the back corner of a neighborhood grocery store in 1988, little did he know that he would be such a driving force in the slow food movement and specifically the artisanal pizza front. 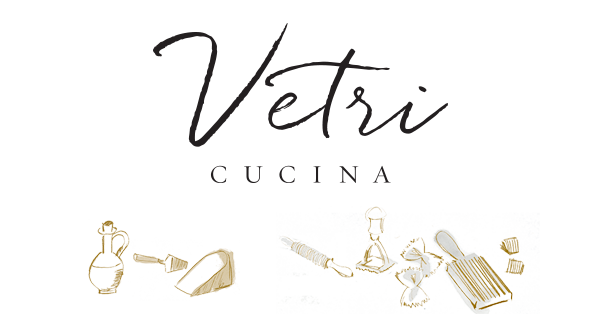 Join us as Bianco takes over Vetri Cucina for a truly memorable evening. Included with registration are wines paired from some of our favorite Italian producers and a copy of Bianco's highly anticipated book "Pizza, Pasta and other food I like".